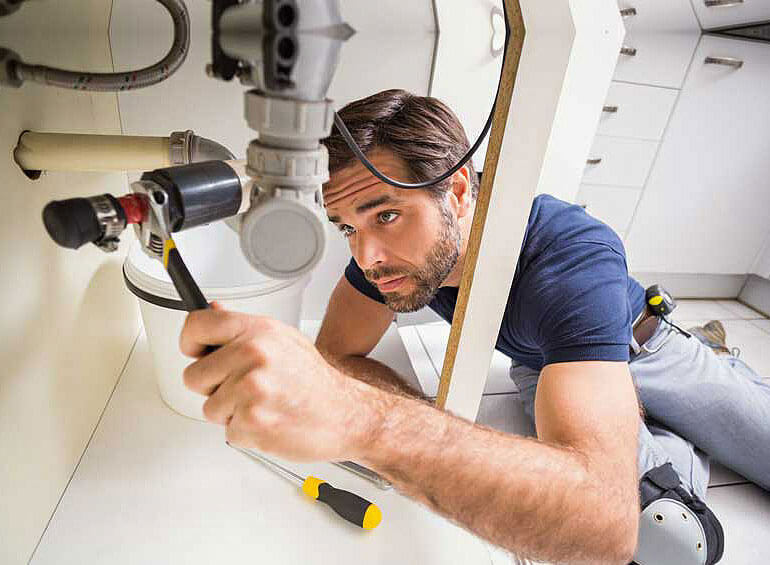 Enjoy unrivalled plumbing service, fast quality repairs and new installations in your Wellington home or business today. 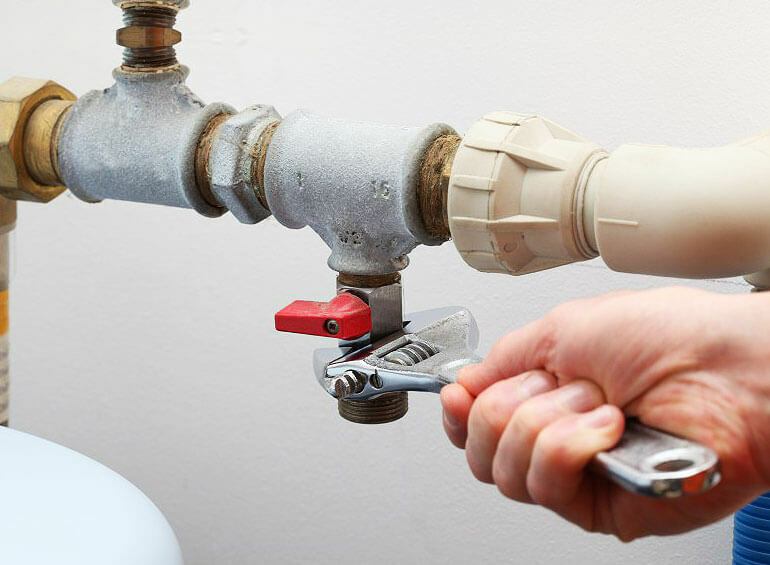 We can assist with all your plumbing needs, whether it be a leak in your home, a drain that needs unblocking, gas fit outs, or just general plumbing. 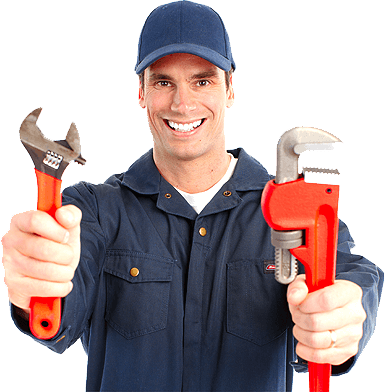 With fast service 24 hours a day, and 7 days a week; rest assured you are in safe hands when you choose Wellington Plumbers. We service all areas of Wellington and no job is too big or too small for our experienced tradesmen. 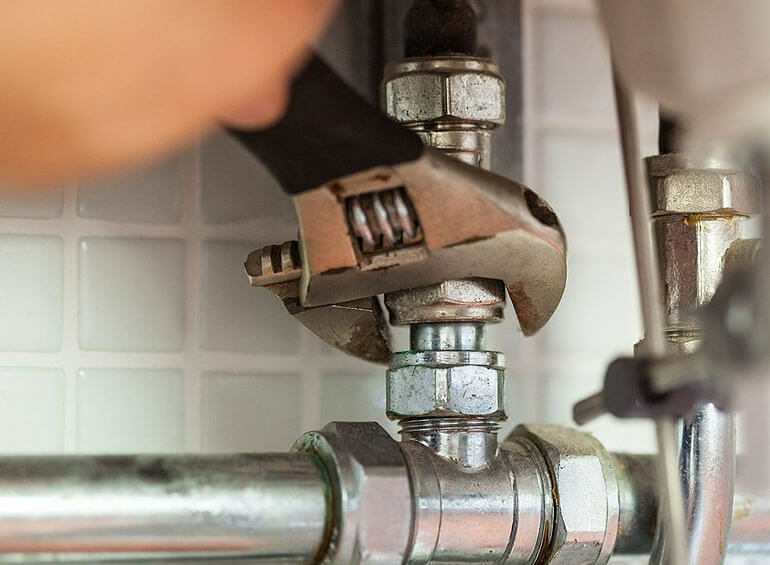 Be it a residential, commercial or industrial project, Wellington Plumbers have the skills and expertise to get the job done with a high level of service. 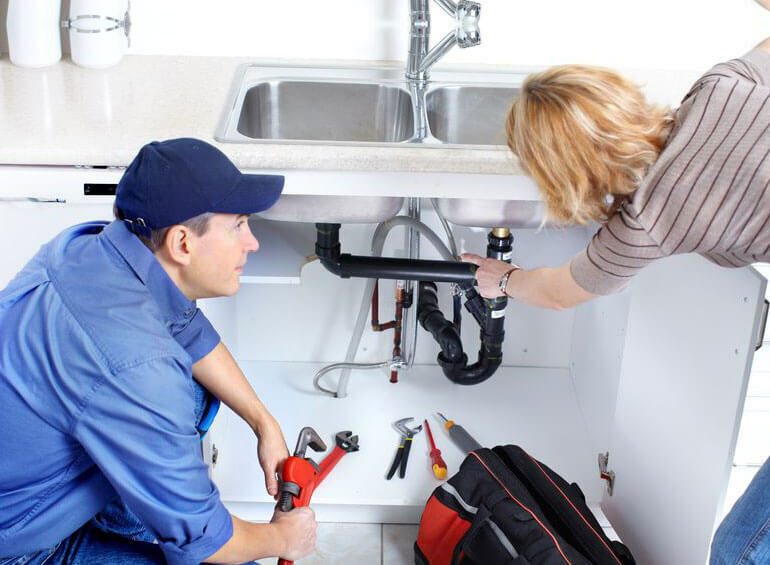 If you are in need of a plumber, get in touch with our friendly staff today.